We have a wide range of activities and groups for young people from toddler to teens. Check out the Treasures (0-4 year olds), NRGize (Reception to Year 5), and Youth (Year 6+) pages for more info. All our children’s and youth team are DBS checked. On Sundays, Pre-school children can be signed into Treasures from 10.50am and must be collected by 12.45 at the latest please. N RGize children stay with their families in the hall for the first two songs in worship, and can then be signed into their group by the canteen. O ur Youth group is called Devotion and meets after worship has finished in the hall for a range of activities including discussions, Bible Studies, games, prayer, socialising, fund raising planning, and loads more! If you have any questions or would like to speak to someone about the Kids’ ministry at Southend Vineyard, please contact Claire Norman (the Kids’ Pastor) or see any of the Kids’ team on a Sunday morning. 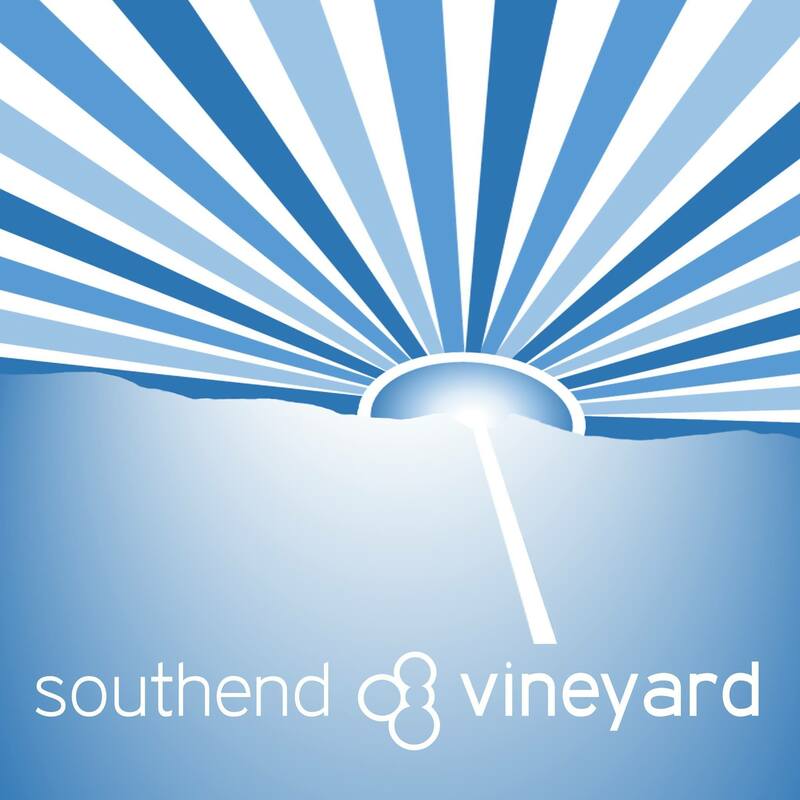 Alternatively you can contact The Vineyard Centre offices (between 9.30am and 2.30pm on Mondays to speak to Claire, or any day to speak to someone who will be able to help) Tel: 01702 612900 or E-mail: claire@southendvineyard.org.uk. For questions and enquiries about our Youth ministry, please see Sam Dunlop (Youth Co-ordinator) on a Sunday morning or contact The Vineyard Centre offices on 01702 612900 and someone will be able to help you or put you in touch with Sam.